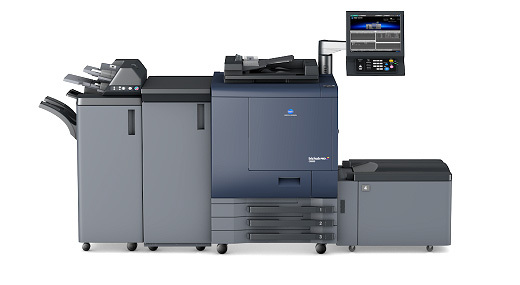 If you require servicing for your Konica Minolta or Develop machine or have had your service agreement terminated by the supplier, we can help. 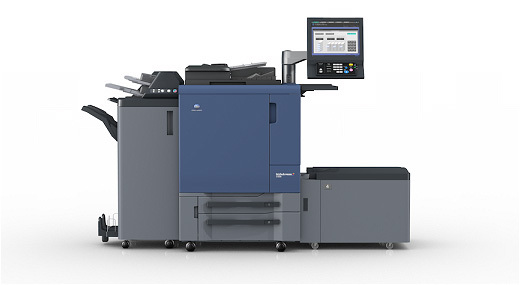 These machines are built to last and can continue to provide additional years of service beyond the stated 5 years. Is there plenty of life in your investment, but click charge increases are reducing your margins? Production Print Direct Ltd are an independent specialist providing service and support for all PRO range engines, peripherals and controllers. We also offer a digital to press calibration service for optimal output quality as well as repairs and updates to both Creo and Fiery controllers. Our engineers are time served, manufacturer trained to the highest possible standard and only work within commercial print, direct mail and high-volume environments. We only fit genuine parts and toners to ensure optimal performance and durability. Our current response time is 3 h 25 m and we achieve a total up-time of 98% for our customers’ equipment.